HOT! 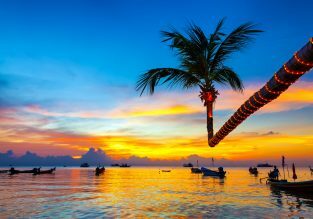 2 in 1: Europe to California & exotic Fiji from only €543! Fly from many European cities to both California and exotic Fiji from only €543 roundtrip. HOT! 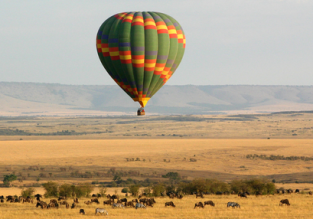 Cheap flights from New York to Eldoret, Kenya for only $376! CHEAP! Non-stop flights from Hong Kong to New York or Chicago for $429! HOT! 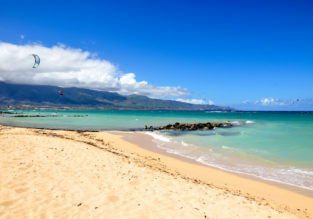 Cheap flights from Oakland to Hawaii from only $97 RETURN! NOW EVEN CHEAPER! 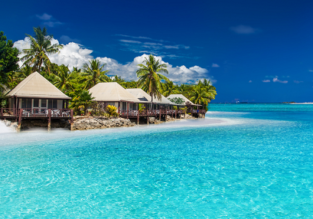 Cheap flights from California to French Polynesia for only $390! HOT! Cheap flights from Kyiv to Asia & to the USA from only €281!